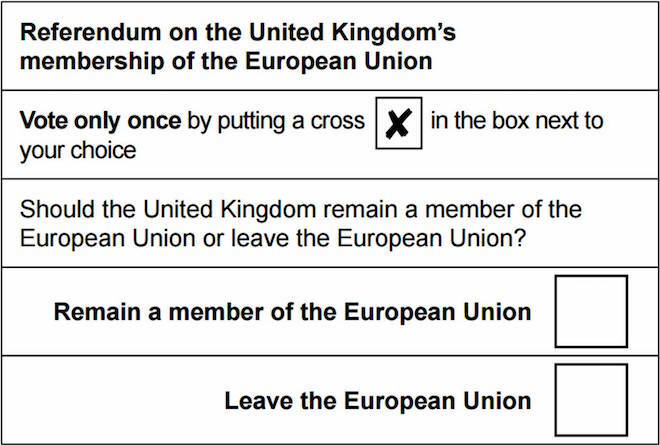 EU Referendum : Should I Stay or Should I Go? EU Referendum is finally here! So if you have a say in it, I have collated some information from the internet that may help you make a decision.